Below, we will argue about the importance of SEO in this context with several arguments in favour of the SEO process. Even if you use diverse strategies such as online ads and social networks to promote your business in the virtual environment, all that leads to a single element: the company’s official website. After you will start using SEO and when users will search for your products or services, your page will appear in the top of the list of results. 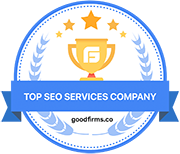 Of course, it’s a lengthy process, but your efforts will most certainly pay off because SEO services have long-lasting effects on your business. 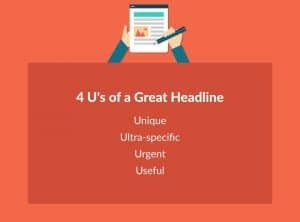 In the written press (and not only) it is considered that a title and a brief description of the article attract readers’ attention and motivate them to read further. The same idea applies to SEO with meta-titles and meta-descriptions provided for each of your site’s pages. Adding the appropriate Meta metrics is as important as the entire content of the site, the images or videos it contains. An SEO expert can show you how to maximise site traffic by using these simple, but effective elements. Many business owners are simply amazed by the high number of items that compete for the rank of a website, blog or webpage in search engines. In fact, the number of these criteria is over 200. Juggling with all these factors and keeping up to date with the latest updates is something that can only be done by an SEO expert. As search engines update and improve their algorithms and SEO efforts are well targeted, you will notice a positive evolution of your site. 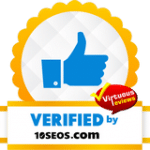 Gradually, your site will be from top 100 to top 10 and further in top 3, which automatically means more customers, more sales and higher profits. Your site, blog or any other form of online presence has only one purpose: to provide added value for others. In terms of business, that means you want to educate, inform, and ultimately convince consumers that what you have to offer is what they have to buy. Without a certain level of business credibility, your efforts will not affect. SEO is one of the most powerful elements you can use to attract public attention, make your brand-name more popular and ultimately increase your credibility. A key component of SEO which will help you build your credibility is the process of link-building: the more links to the site offered by other trusted sites, the more your online business reputation will be improved. Maybe your brand is pretty well known. Despite this, there are many different brands that online users also know. Therefore, you don’t have to rely only on your brand’s reputation, and you need to look for other ways to differentiate yourself and stand out in the eyes of consumers. With descriptions, titles and the right keyword, SEO will help you overcome your competition in search results. The more you place yourself in the hierarchy of the search engines, the more you will attract more customers, and you will raise the standards for your competitors. By providing visibility, branding and credibility to your website, SEO efforts will automatically bring you additional traffic. Positioning on the 3rd page of results versus one place in the top 10 results can be compared to the situation of a physical store. Suppose that one store is located in a neighbourhood on the outskirts of the city and another the same in a central market. Which one do you think will be more successful? Traffic can be compared in this case with the flow of people in each area. Even if apparently the massive flow in the central market does not guarantee the store bigger sales, there is a huge chance that one of the hundreds or thousands of the people who go there will enter and buy something. The low visibility of the periphery dramatically reduces these possibilities for the store located there. Compared to the costs associated with other forms of online marketing, such as PPC (pay-per-click) advertising, SEO optimisation techniques are more cost-effective. While PPC advertising is more costly and suited for a short term, especially for starting businesses, SEO optimisation techniques have low costs and are more effective in the long term. SEO efforts have much better results than any other online or offline promotion. How is it possible? By what it implies, the process will give you the necessary exposure so that any potential customer looking for certain products or services will be able to find your site in the first search results. Also, compared to other ways of online promotion, SEO offers lasting results. If a pay-per-click (PPC) campaign is finished when the funds allocated are over, SEO results remain visible for a much longer period of time. Well-targeted efforts will bring your site first in organic search, and it will stay there a long time after the SEO campaign stops. As you can see, SEO generates valuable traffic, attracts more users to your site and some of them will become effective and even loyal customers. 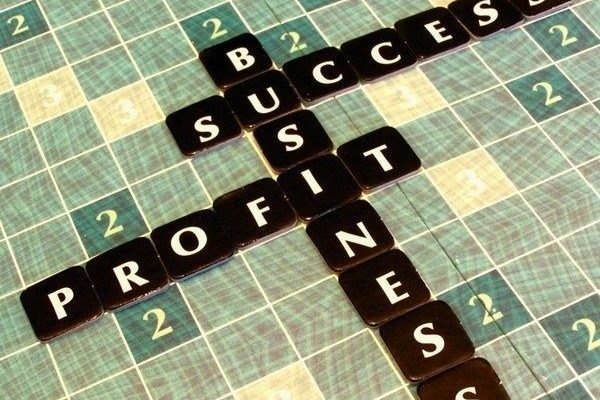 The result is nothing but an increase in sales and the profits of your online business.